• Sturdy construction for high performance and durability. • RoHS approved & CE certified. 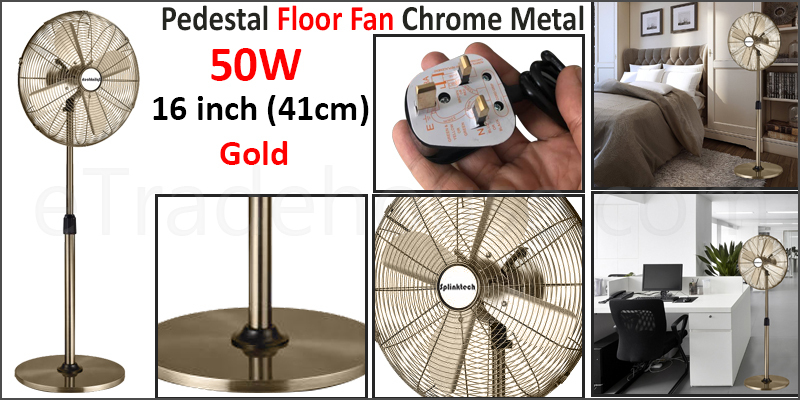 • Fan Motor: 50W motor and quiet operation. • Bladed Length: 6.75 Inches (17cm) approx.